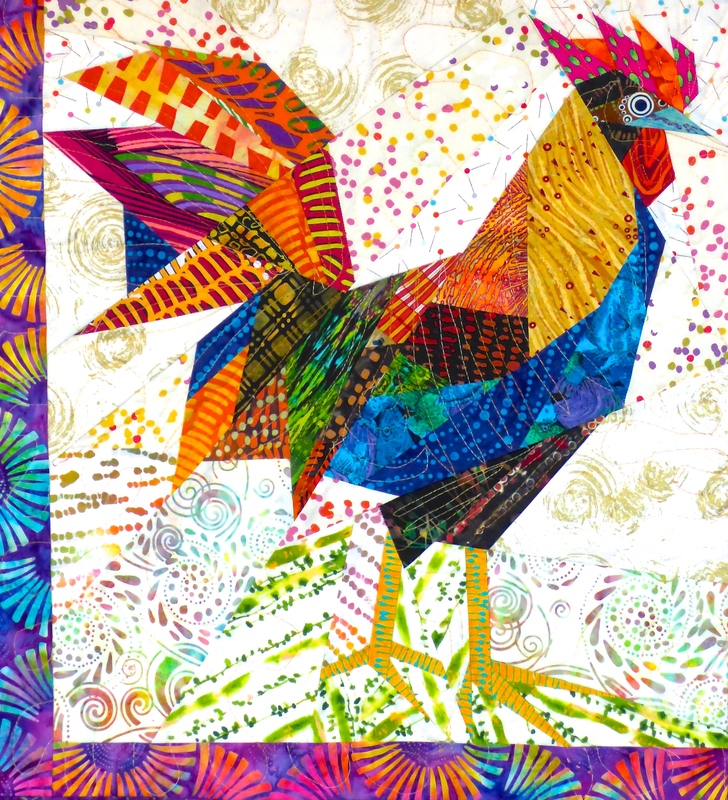 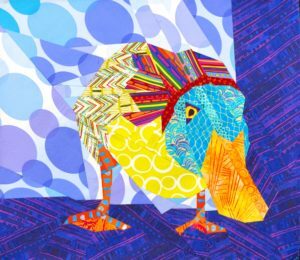 Chickens have often found their way into the quilt world — small wonder given the astonishing variety of plumage in chicken breeds. 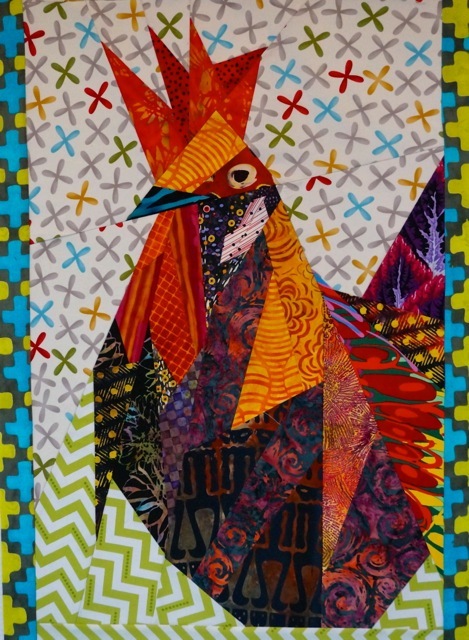 Among the most memorable poultry quilts are the charming chickens and roosters (and turkeys and ducks) created by Ruth McDowell (www.ruthbmcdowell.com). 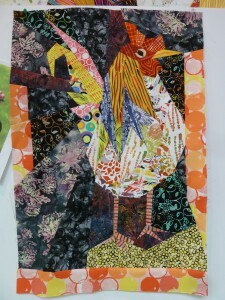 Join us in poultry piecing to celebrate these barnyard wonders! 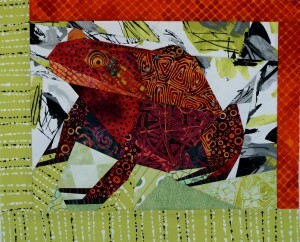 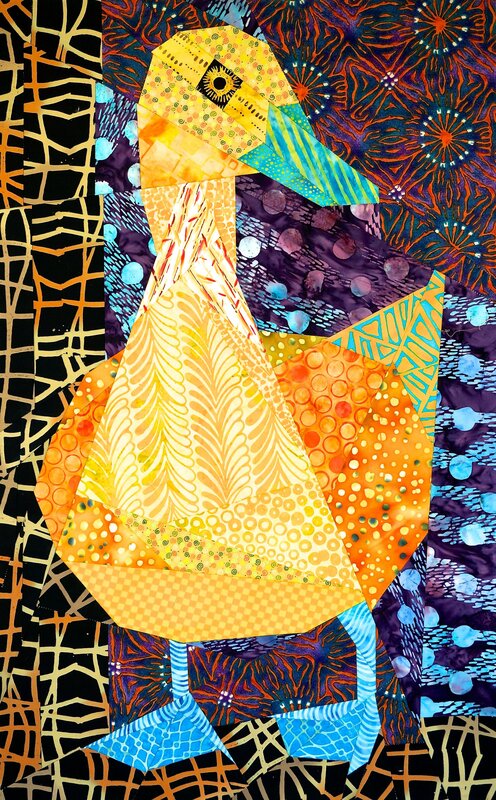 These patterns are available through Fiddlesticks Quilt Shop, (360) 718-7103. 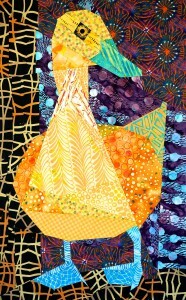 The patterns are easy to sew straight line designs and include the full size pattern.